The last two Quarter Finals will be played today with two intriguing match ups to look forward to. The first quarter final match of the day will be played at 1pm local time in Brazil. This fixture is between two sides that met in the 1986 World Cup semi final in Argentina and Belgium. The match will take place at the 69,349 seat Estadio Nacional in Brasilia. These two nations have faced each other four times with Argentina coming out with three wins to Belgium's one. Prior to the tournament, a lot of writers, experts and fans like myself had Argentina and Brazil in the final. Argentina though have spluttered along doing just enough to get past seemingly inferior opposition, while relying on Lionel Messi for all of their attacking threat so far. It could also be argued that Argentina have not really had to face one of the stronger sides in the competition yet, and the jury is till very much out on how good they are as a collective. Belgium came into the tournaments as dark horses, but were largely dull and disappointing in the group stage. They had their best match of the tournament though against the US and if they play anything like they did in that match they will cause Argentina problems on the break. 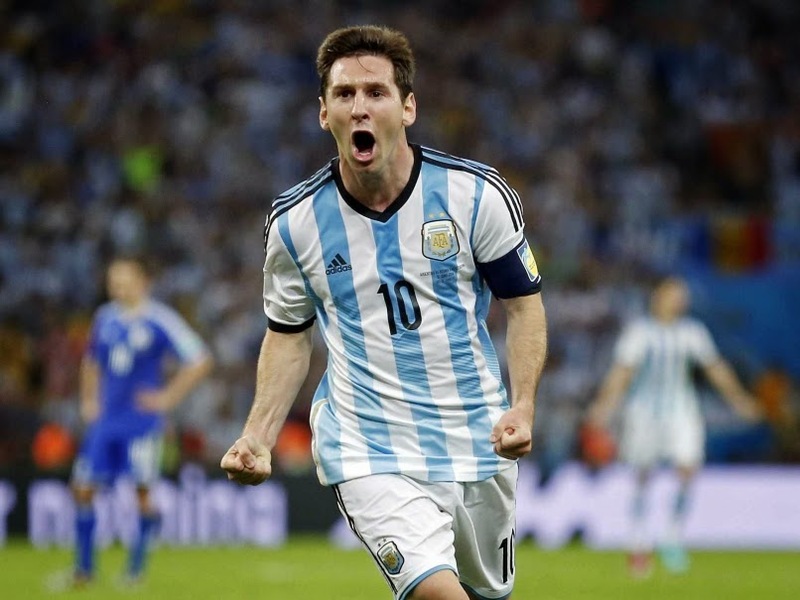 Anyone with even the smallest passing interest in the beautiful game could tell you that Argentina will only go as far as Lionel Messi can take them. He is critical to their progression in this tournament, as too few of his teammates have really performed this far. As for Belgium, keep an eye out for Romelu Lukaku. The forward looked hopeless in Belgium's first two group matches and was actually dropped for the there last match against Korea. With a point to prove though he hopped off the bench against the US in the Round of 16 and led his side to victory with a storming cameo. If he plays a part against Argentina, I see them having a lot of difficulty with the Chelsea forward. The second match of the day will be played at 5pm local time in Brazil.and will feature the Group Winners from groups D and B. 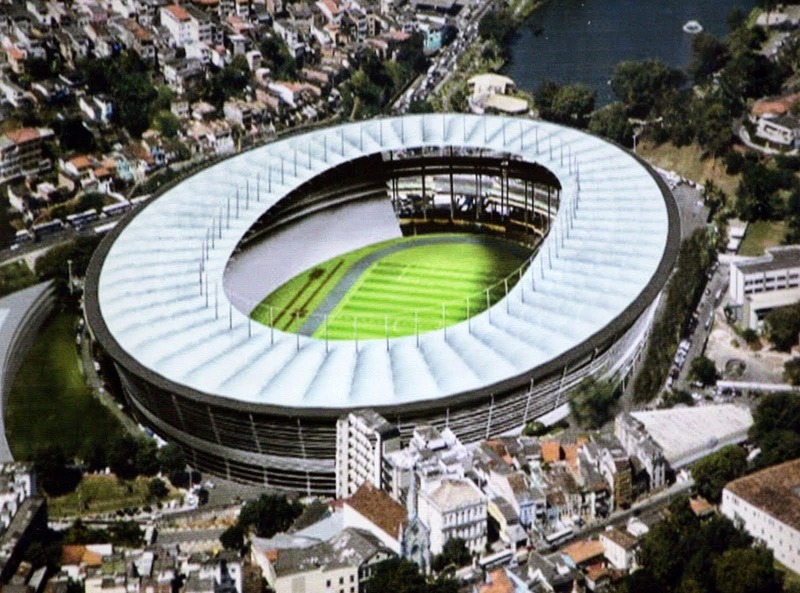 The match will take place at 50,000 capacity Arena Fonte Nova in the historic city of Salvador. Unlikely Quarter Finalists Costa Rica have already exceeded all expectations in reaching this point. For them to become the first nation from CONCACAF to make it to the Semi Finals of the World Cup since the USA in 1930 they'll have their work cut out for them. After defying the so-called experts and winning their group, they got by Greece in the Round of 16 by virtue of a penalty shootout. Although the Netherlands struggled to a last gasp 2-1 come from behind win against Mexico in the Round of 16, the Dutch have been the form side of this tournament. The European side will be heavy favourites to progress, but Costa Rica have been the surprise side of the tournament and you have to wonder if they have one last surprise up their sleeve. Costa Rica's Bryan Ruiz has made those of us that watched him struggle at Fulham realize what the West London club saw in him in the first place. He's been terrific and will need to be so again to lead his country to the last four. For the Netherlands, the seemingly ageless Arjen Robben has been one of the players of the tournament and will be looked on to open up the Ticos back line.